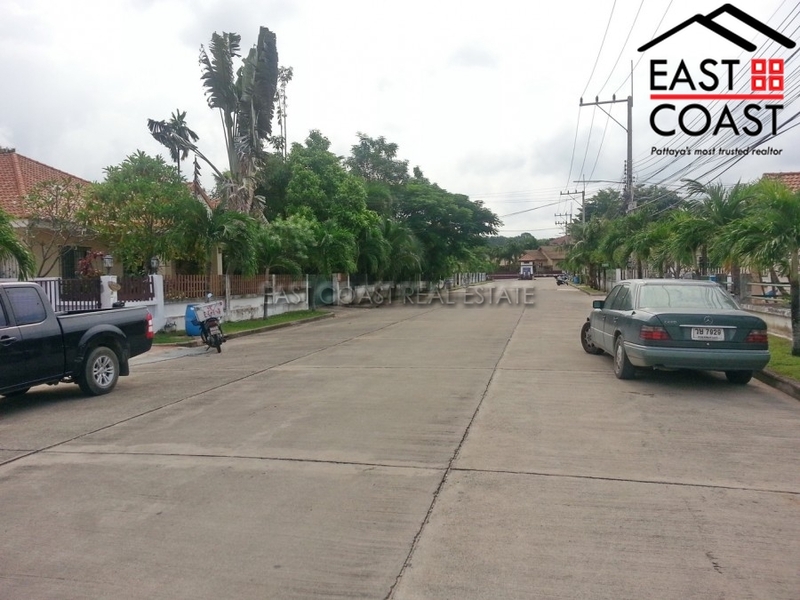 Pattaya Tropical Village, Three bedroom bungalow, set on 85sq wah, corner plot. Large living and dining area with fitted kitchen. Three bedrooms, the master being en-suite. Off road parking and private garden. 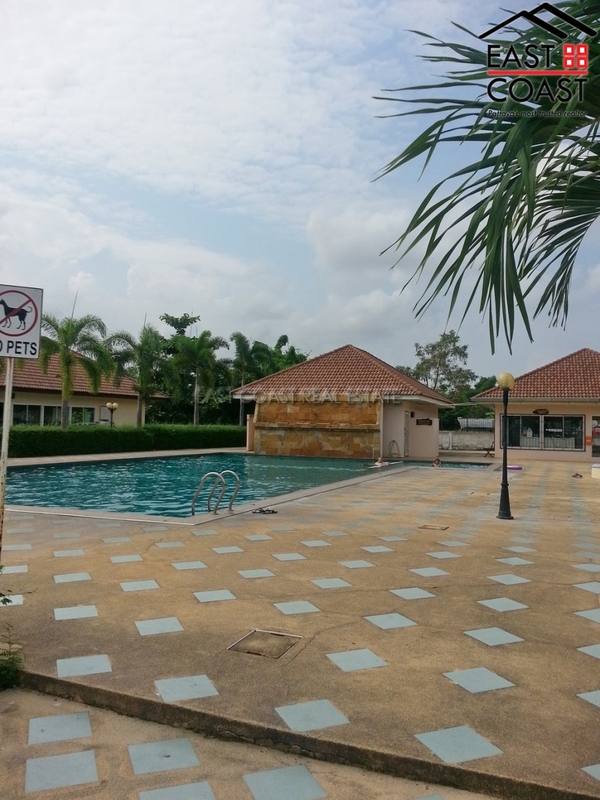 Village has wide roads, with 24 hour security, communal pool, children’s play area, fitness room and mini mart. Is located very close to large Thai market, local shops, restaurants and bars.